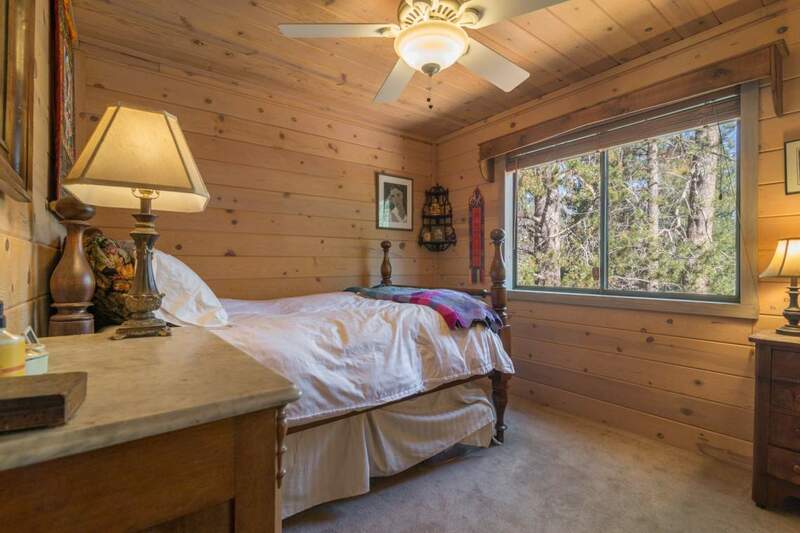 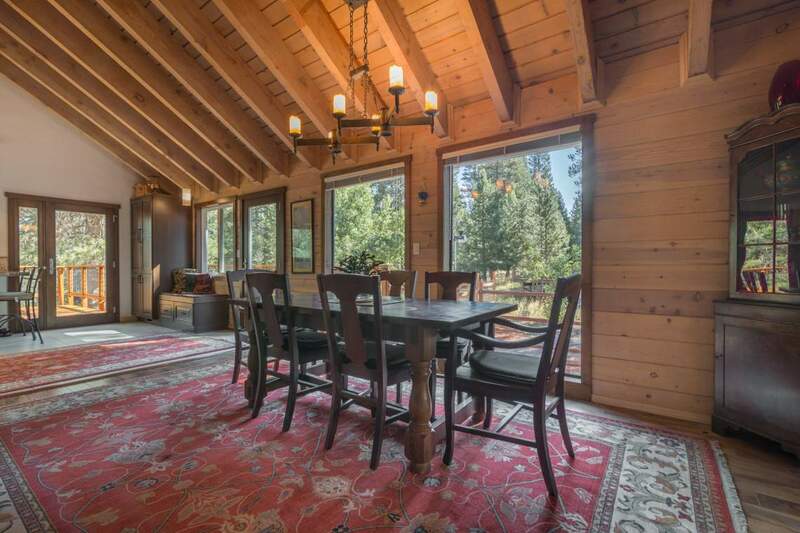 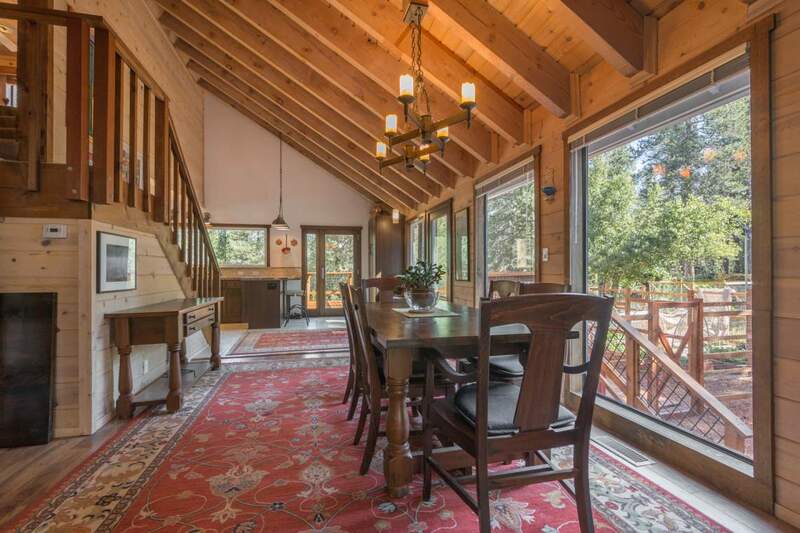 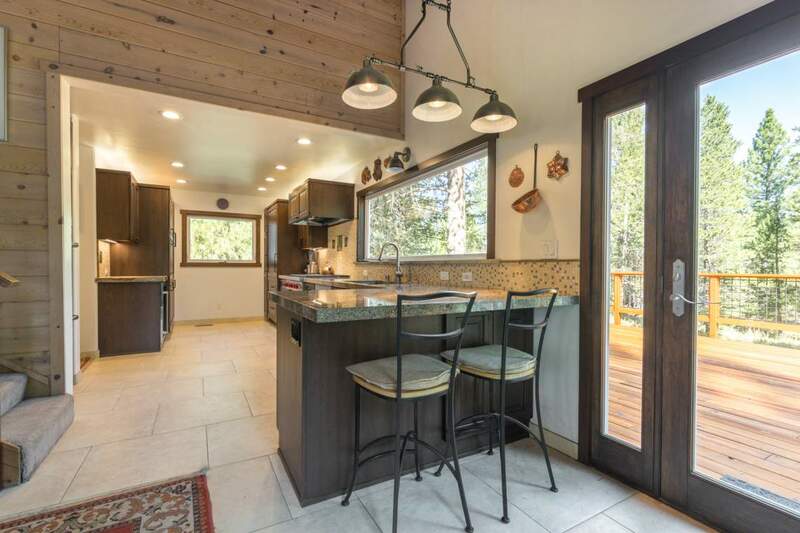 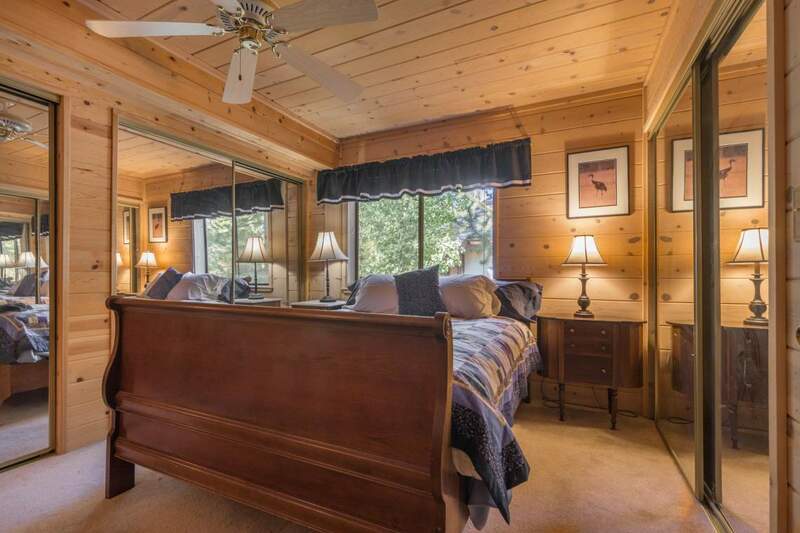 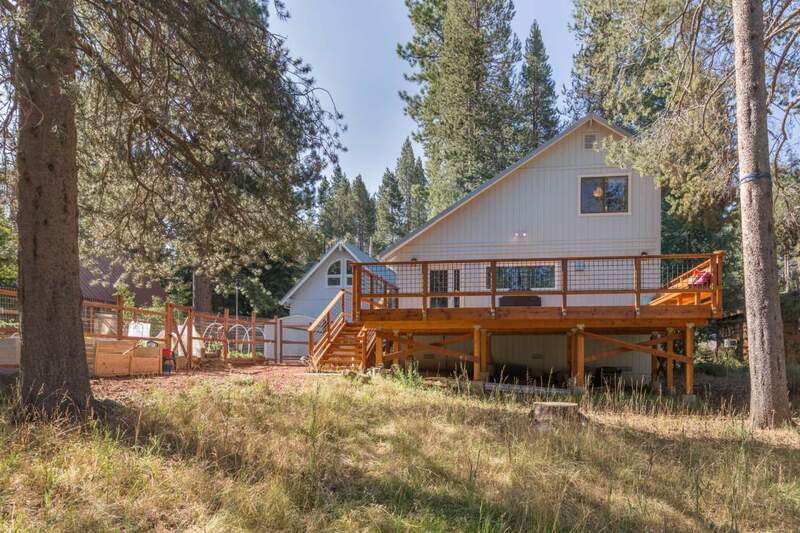 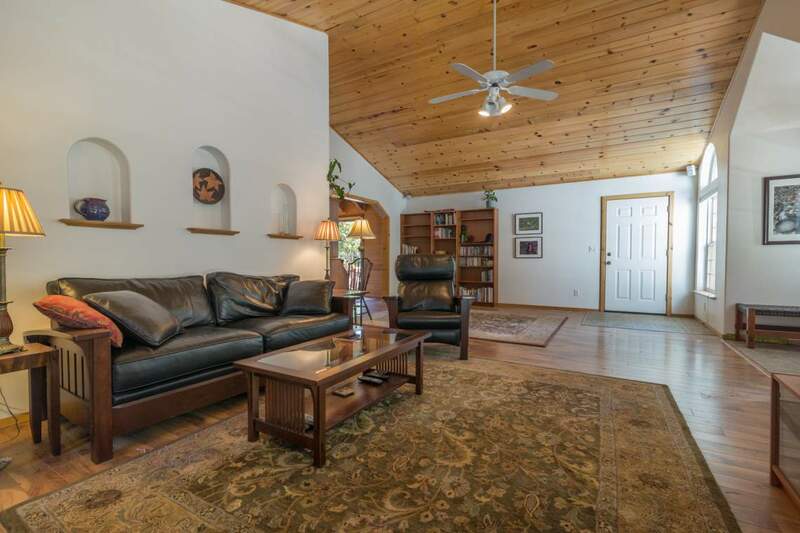 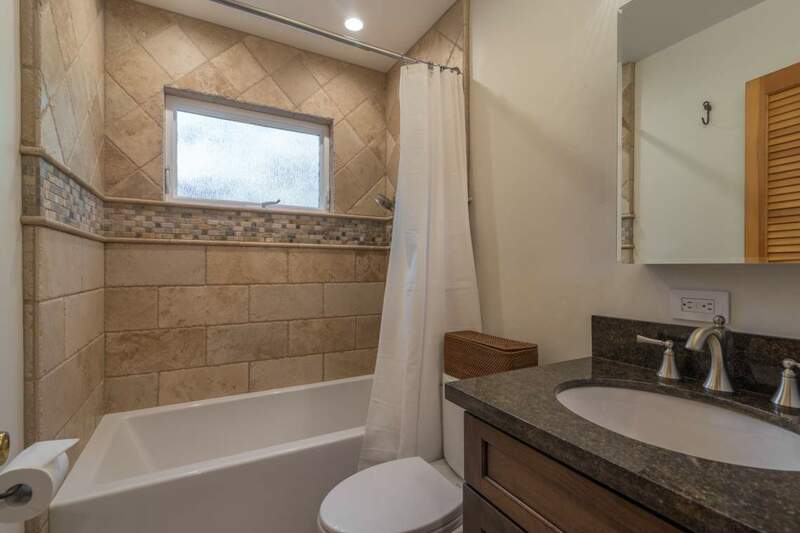 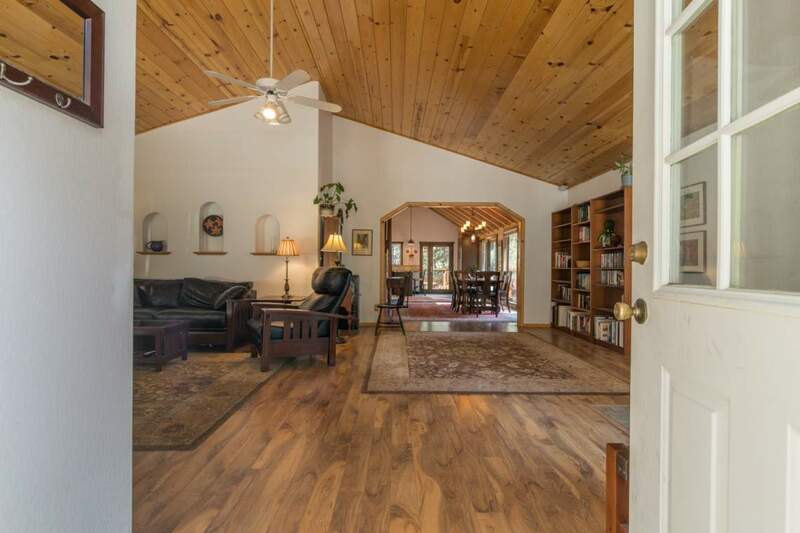 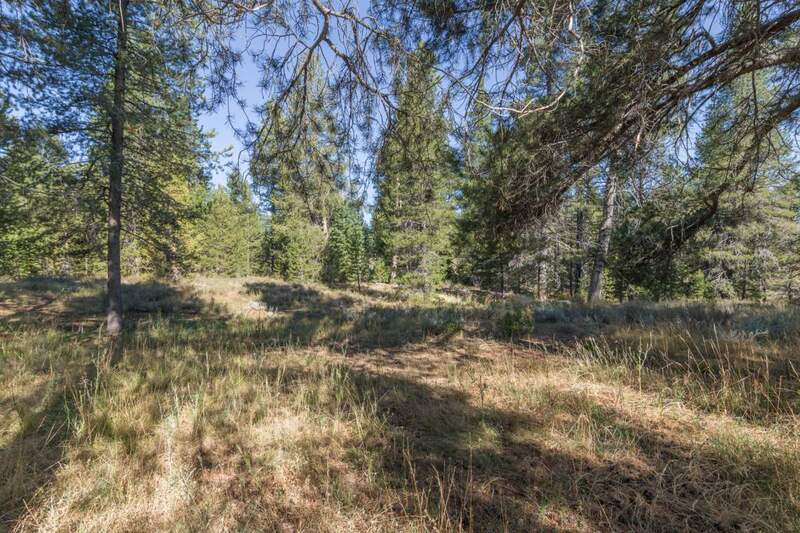 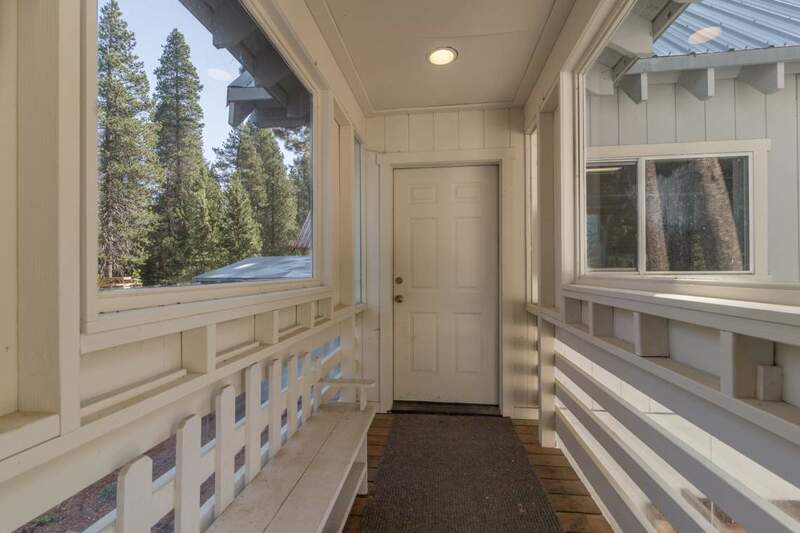 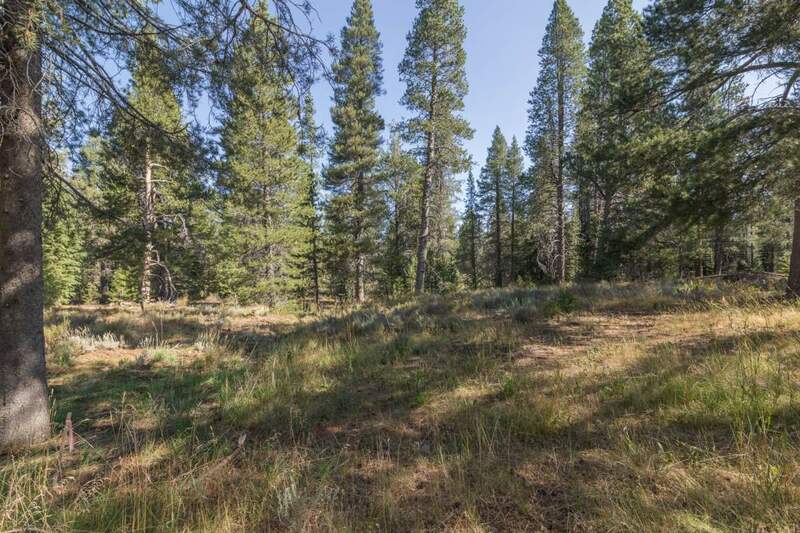 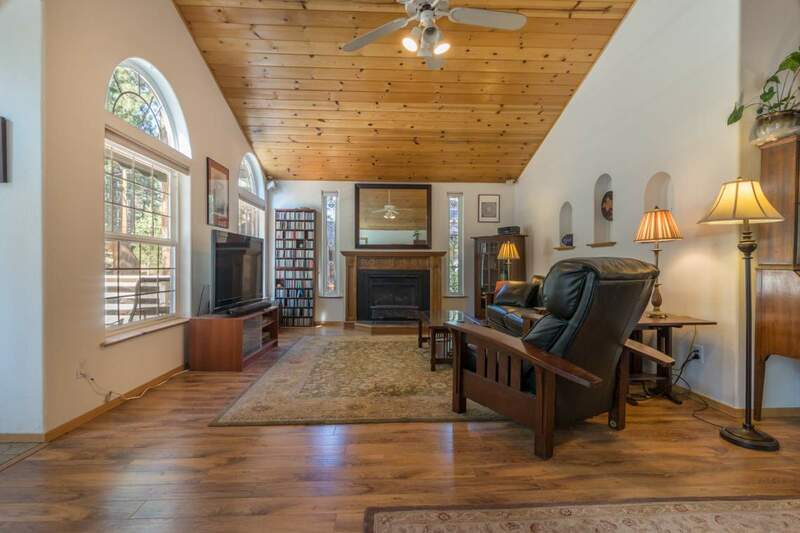 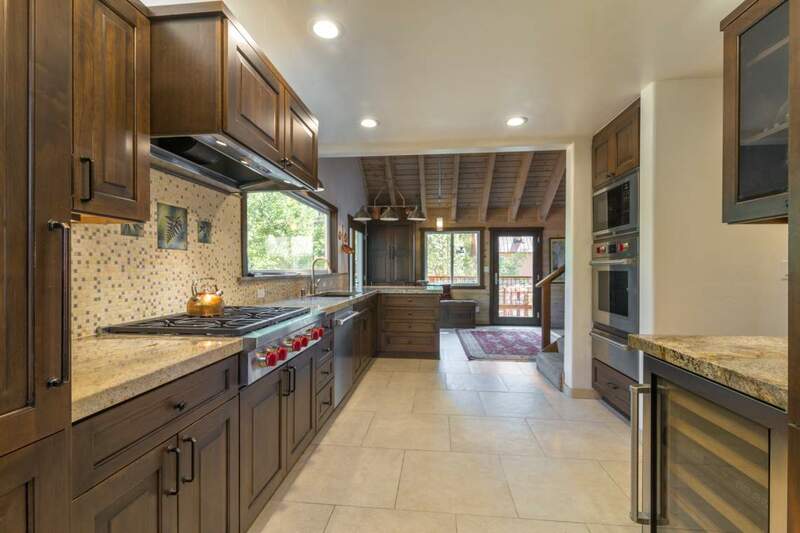 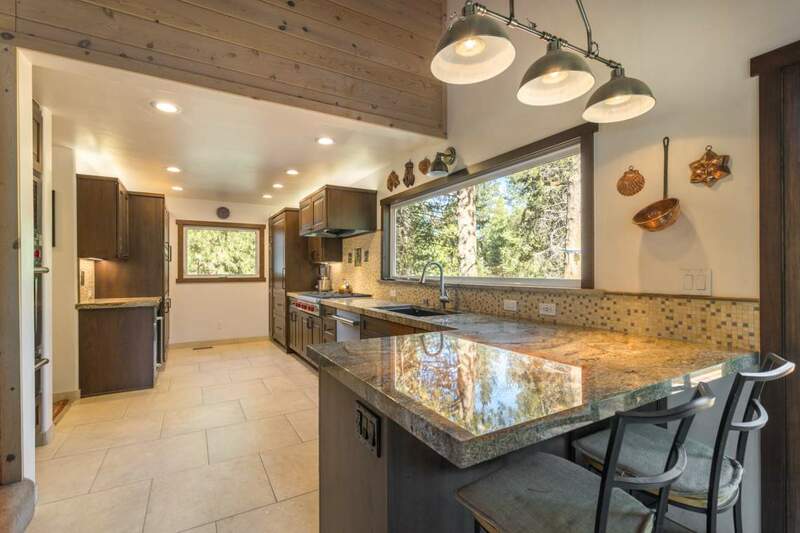 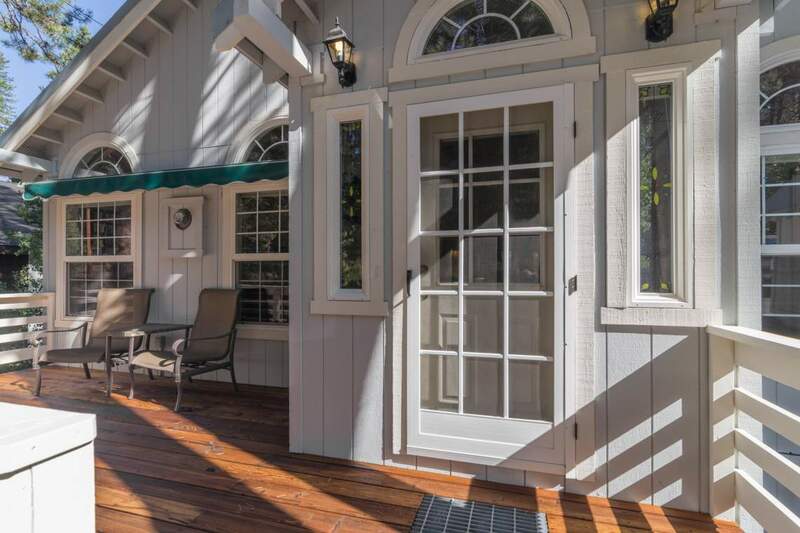 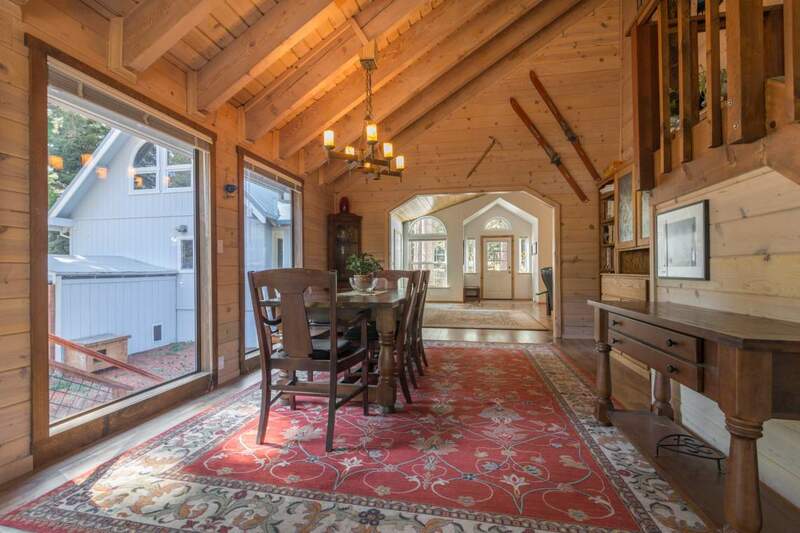 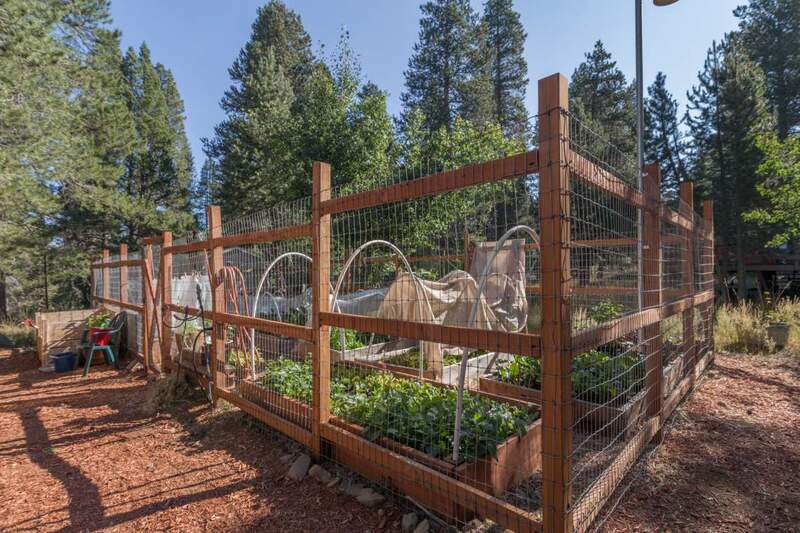 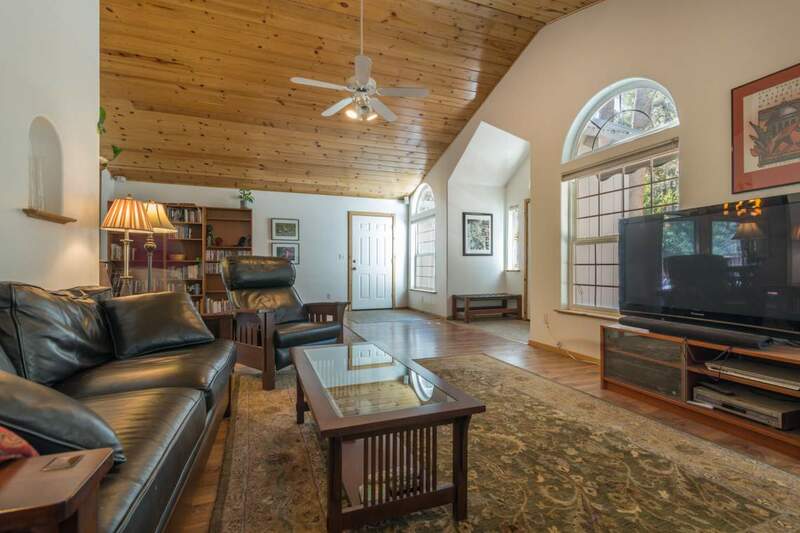 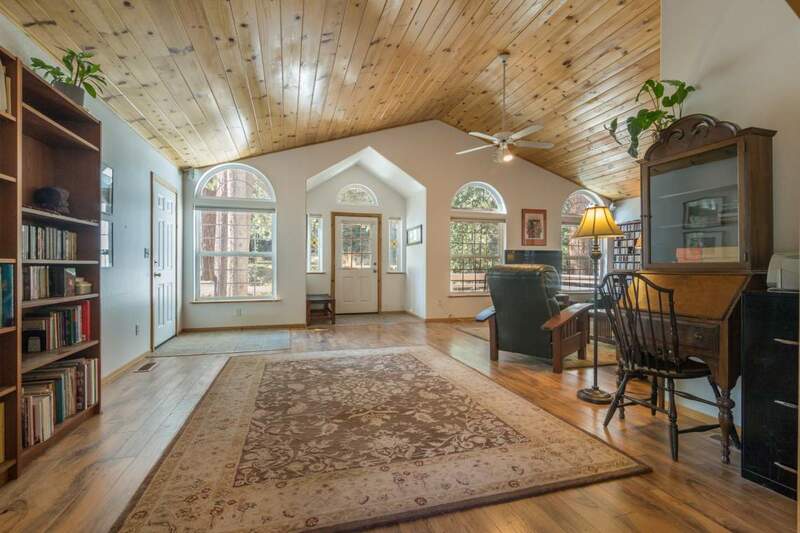 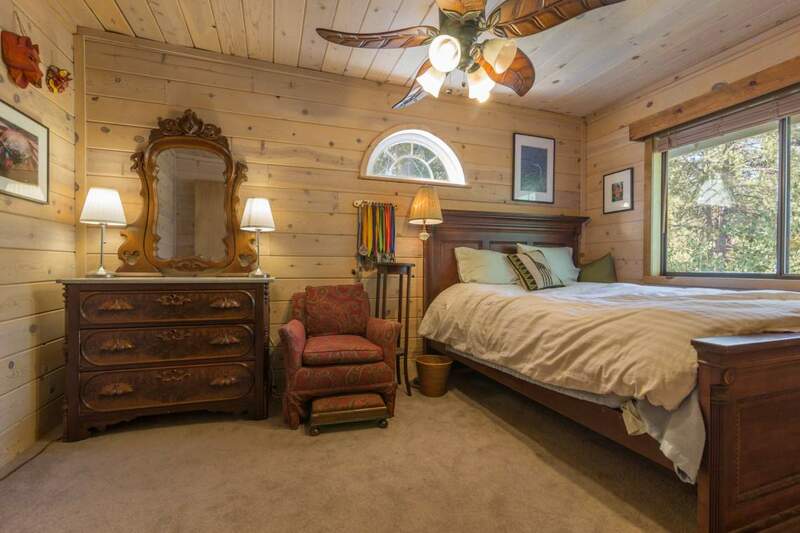 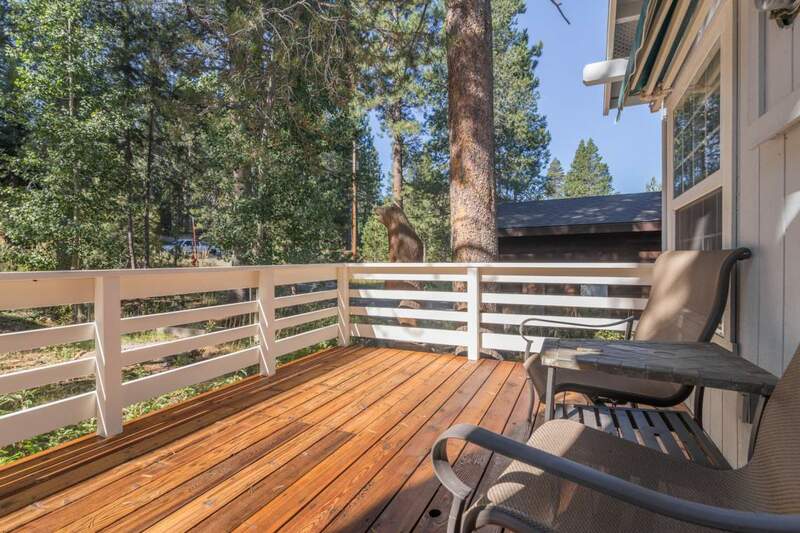 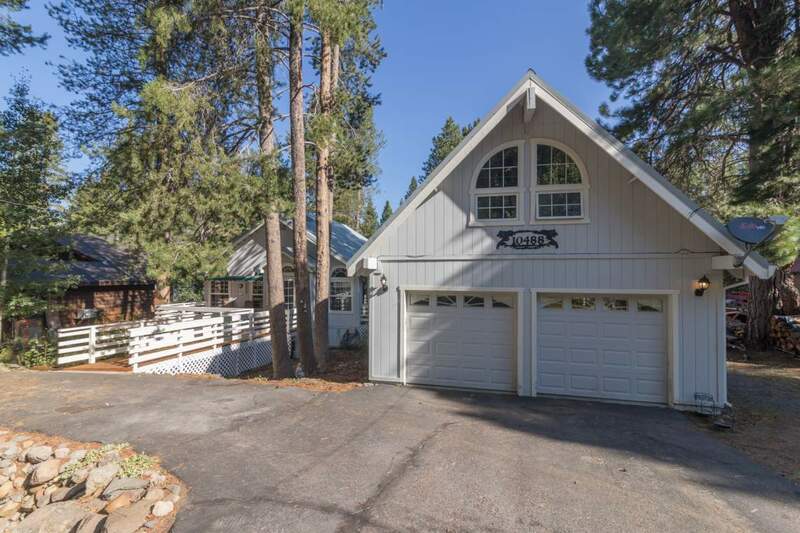 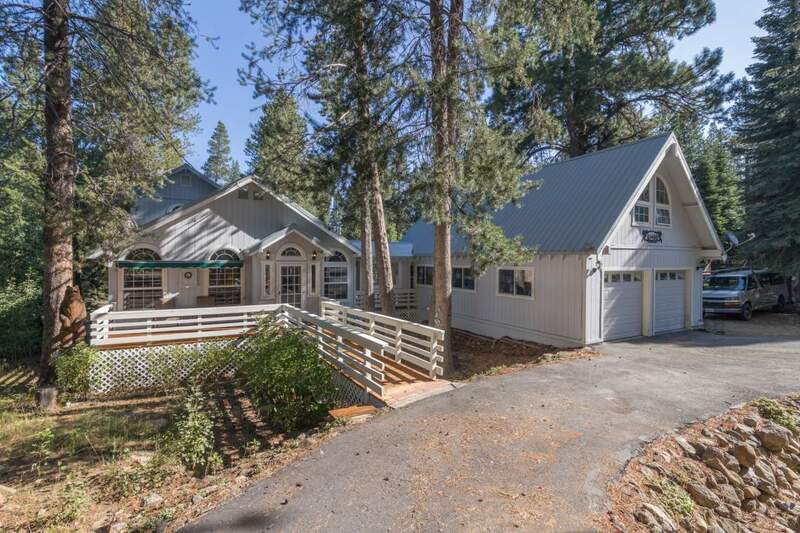 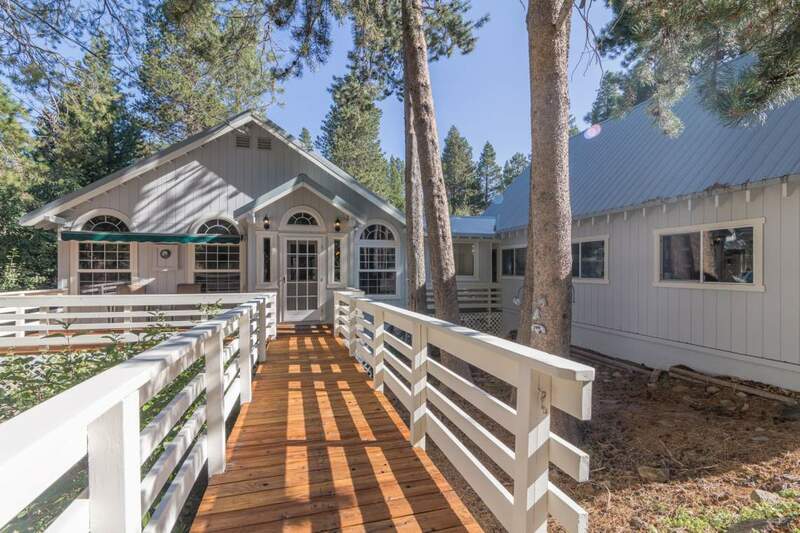 On one of Truckee’s absolute most desirable lots sits this beautifully updated home. 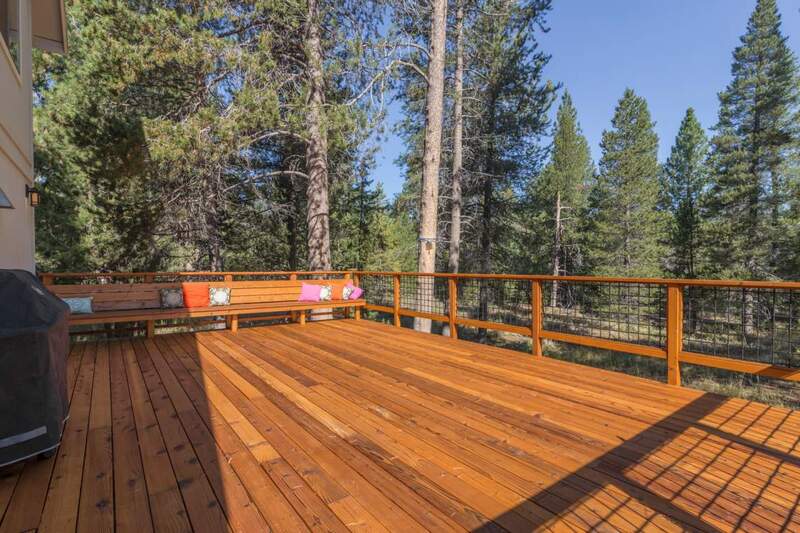 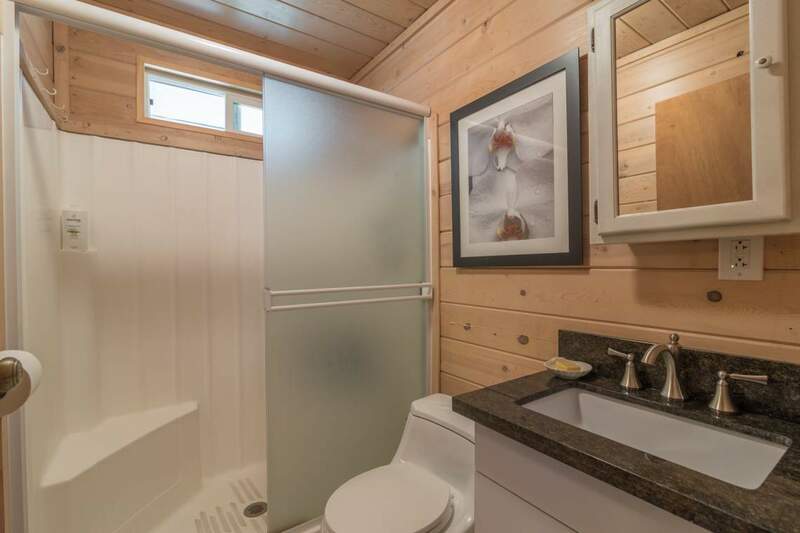 Backing to Forest Service lands creates immediate access to endless outdoor activities and exceptional privacy. 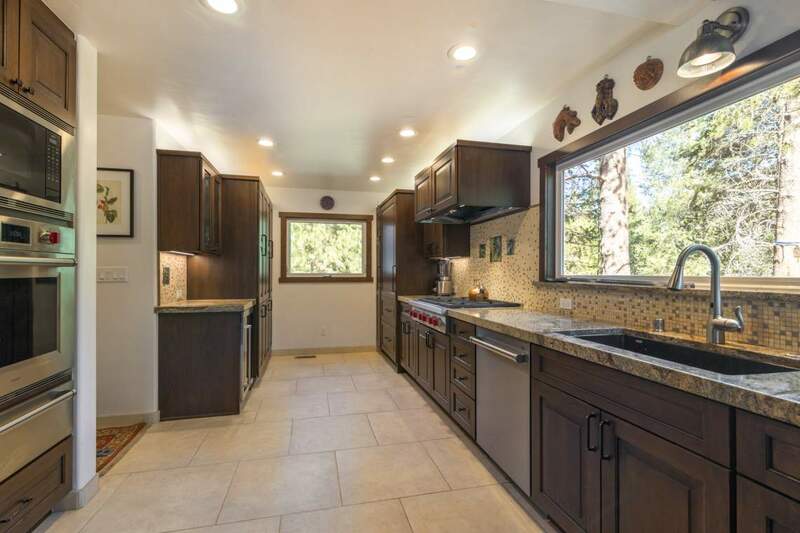 Quality updated kitchen with Wolf, Sub Zero, wine fridge, cherry cabinets and granite. 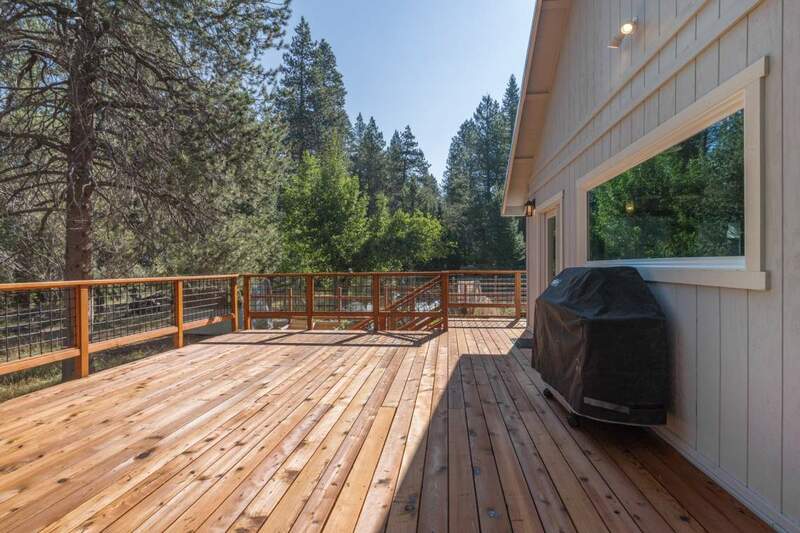 The nearly brand new large sunny deck offers a truly special setting and feel. 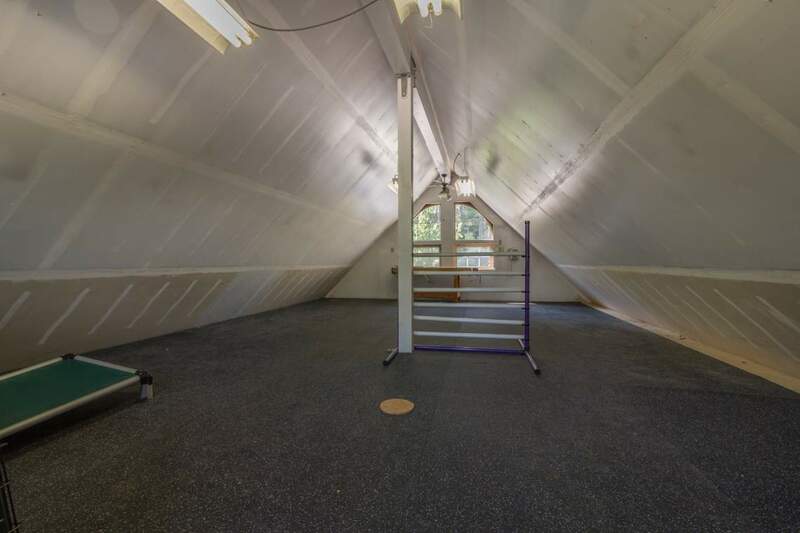 The extra deep garage is heated as is the similar sized room above. 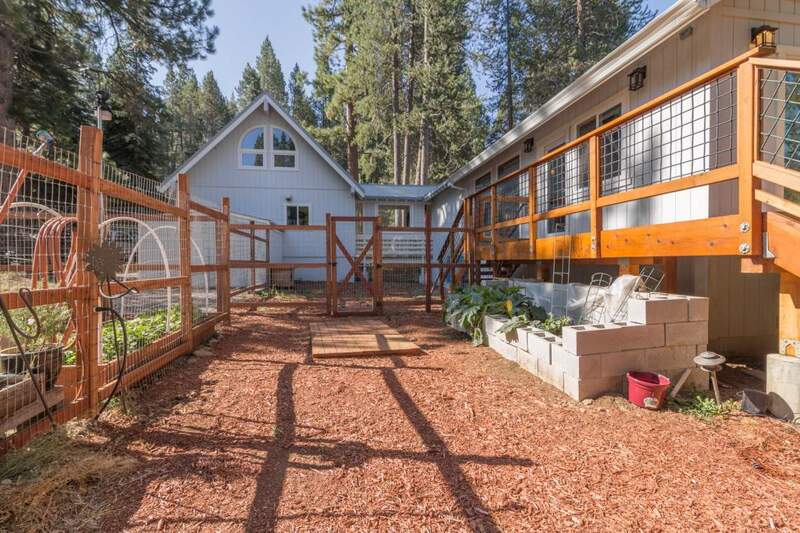 The nearly new furnace, fenced dog run and garden are added bonuses.